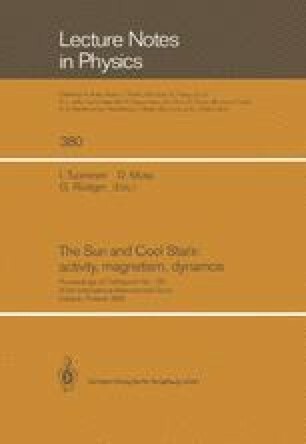 We develop a theory of the sunspot cycle predicated on the assumption that the observed bands of activity are packets of dynamo waves. An approximate equation is proposed to describe the dynamics of these packets, using standard ideas from bifurcation theory. We show that in a certain limit the system can be described in terms of a slowlyevolving solitary wave, and that periodic behavior, like that of the observed butterfly diagram, can easily be found. Generalizations of the theory are discussed.